In order to communicate effectively with its members and ensure that the entire Quebec transportation sector can make the most of its actions, the Quebec Transportation Association decided to reach out to Eudonet. In the end, this choice had a very positive impact. 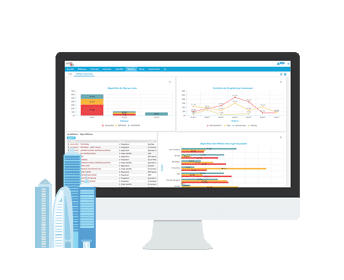 Discover the testimonial of Martin Latulippe, Executive Director of AQTr, and Chaymaa Ayouch, Project Manager at AQTr, who explain how Eudonet has enabled AQTr to significantly boost productivity with its CRM solutions. 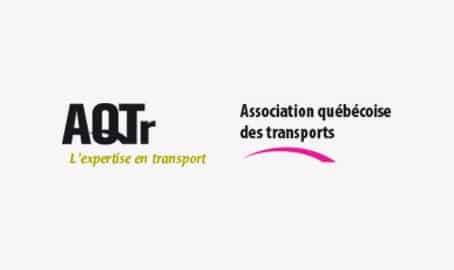 The Quebec Transport Association is an NPO founded over 50 years ago. Each year, it organizes more than 20 events, such as seminars and luncheons, at which people working in the transport sector are directly or indirectly involved. 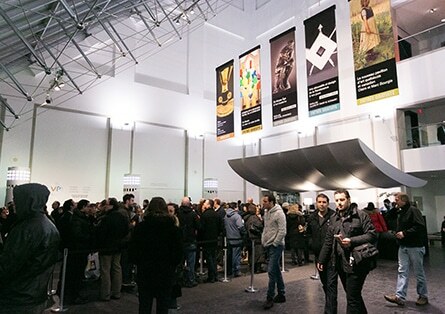 In addition, each year, the AQTr invites more than a thousand people to participate in a major conference. The AQTr also has a training center that welcomes more than 6,000 people a year. 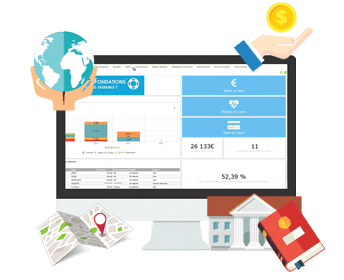 For an NPO like AQTr, whose ultimate goal is not profit, but ensuring the interests of its members, it is essential to have a management tool that allows ideas to be shared and activities to be coordinated. "For our association, the customer relationship is fundamental since most of our activities are organized by our members, for our members." In choosing the Eudonet CRM solution, the Quebec Transportation Association has equipped itself with powerful and scalable software that allows targeted information dissemination and a better understanding of the needs of its members. 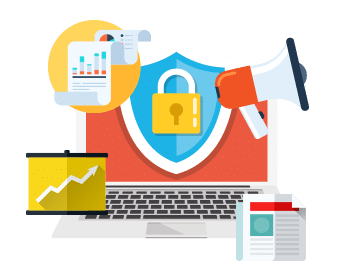 To possess a powerful and scalable application that would make work processes more flexible and improve productivity and operational efficiency. This was the AQTr’s goal when choosing a CRM solution. In order to optimize Eudonet's business processes to meet the specific needs of the AQTr, a literal laboratory was set up which enabled us to benefit from the contribution of their transportation experts. "What contributed to the success of our project is that we were dealing with a very dynamic team, very responsive to our needs, who supported us throughout the project. It was a real human and technological experience." When an organization chooses a customer relationship management solution, it certainly wants it to be flexible and capable of adapting to new challenges which it must face. This is why Eudonet has developed an extremely flexible platform, which can rapidly adapt to an industry’s new realities, as well as to changes to work methods. 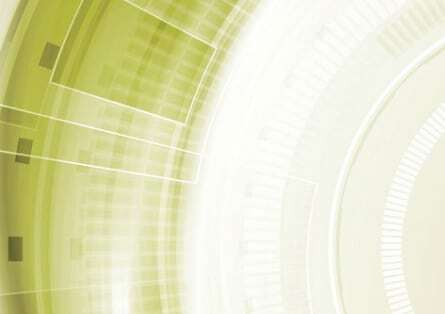 "For a first assessment, we can say that Eudonet is now at the heart of our business activities. In addition to allowing us to save a significant amount of time by optimizing our processes, we are confident that Eudonet and its team will enable us to overcome our technological challenges in the future." If, like the Quebec Transportation Association, you want to boost productivity by improving your company's customer relationship management, do not hesitate to contact the Eudonet team. 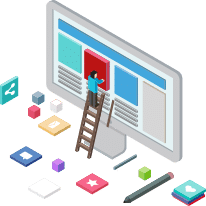 Discuss your needs with a member of our team who will pay close attention to your expectations to provide the customized software solution that is right for you.